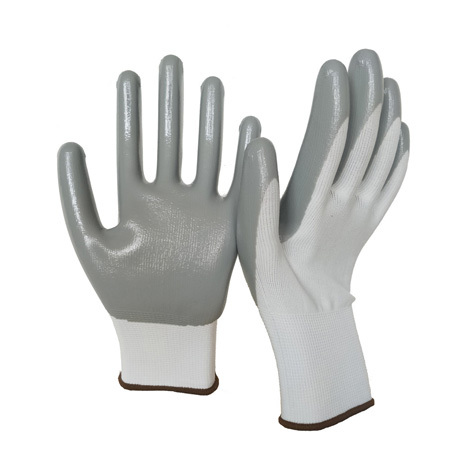 Seamless polyester liner, gauge 13 is durable and comfort. Superior grip in moderately oily environments . High degree dexterity and tactility with a strong, performance abrasion resistance performance.